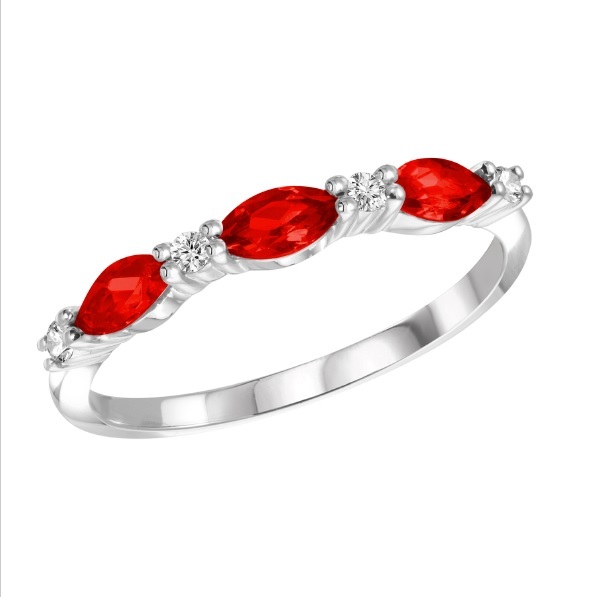 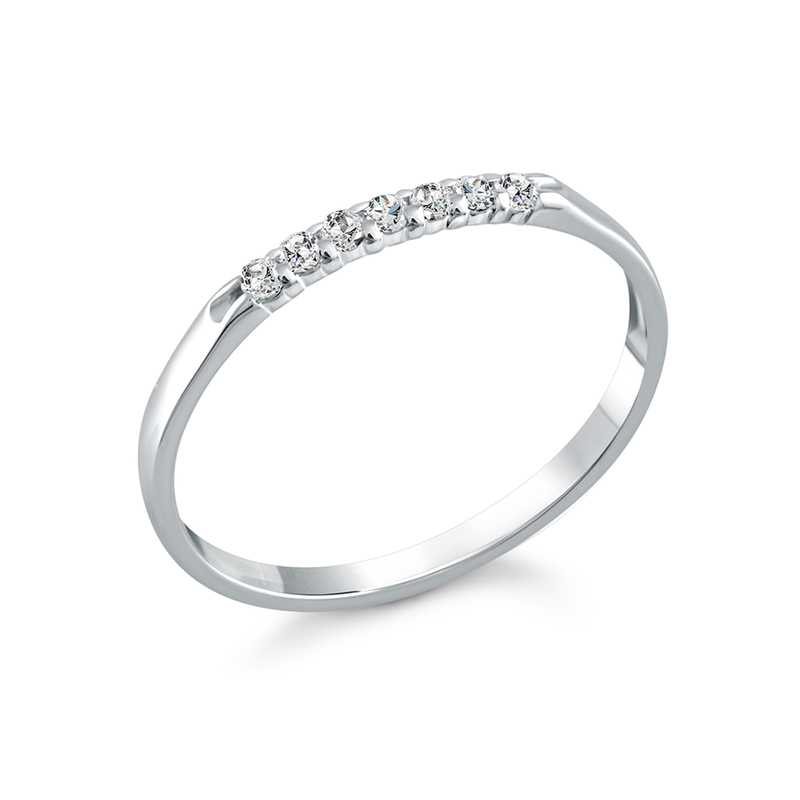 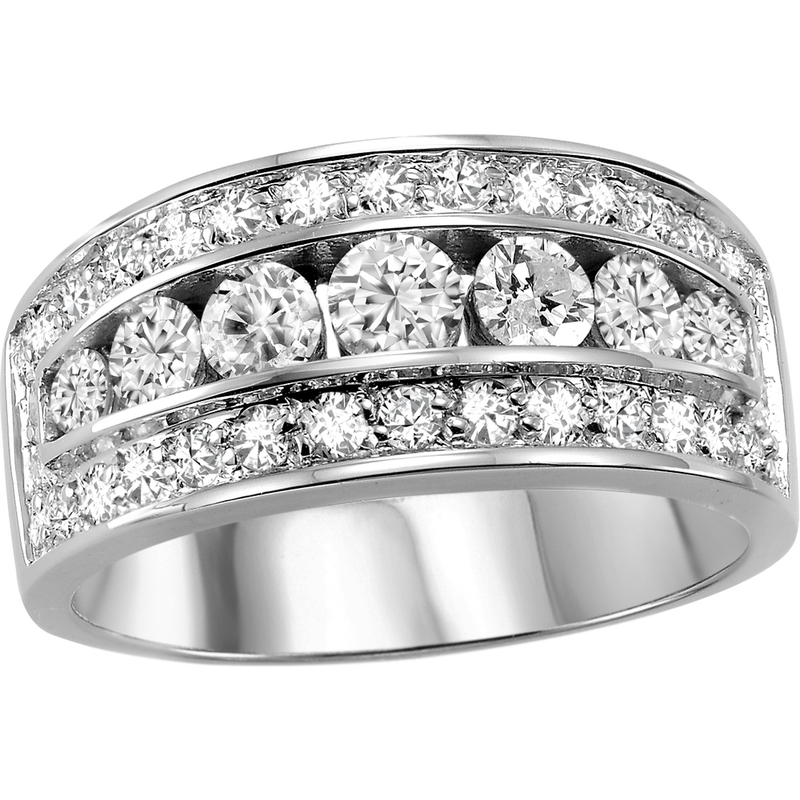 Anniversary ring - 14K white Gold & Diamonds 1.00 Carat T.W. 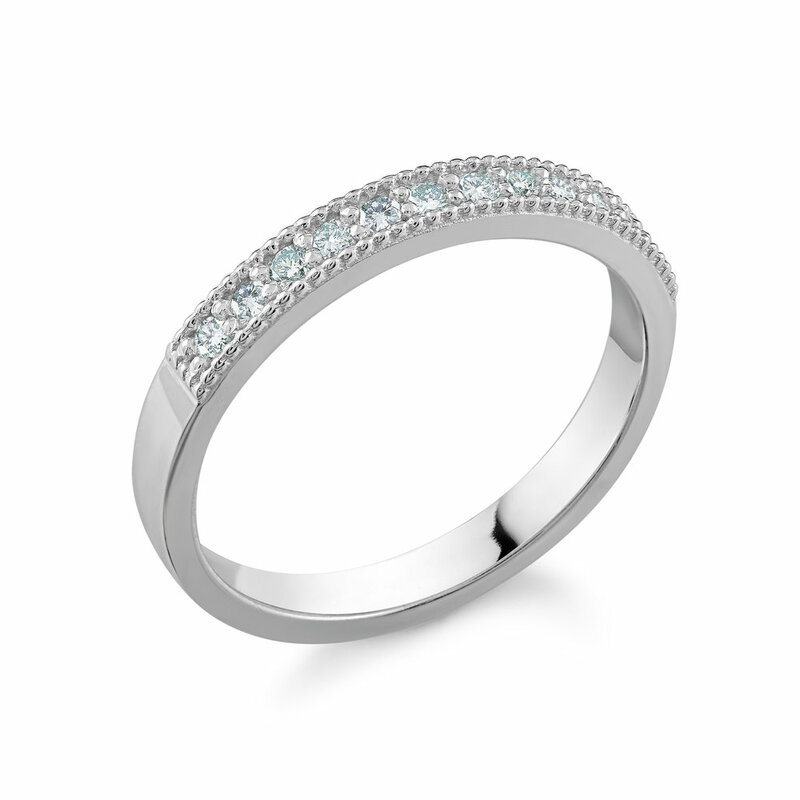 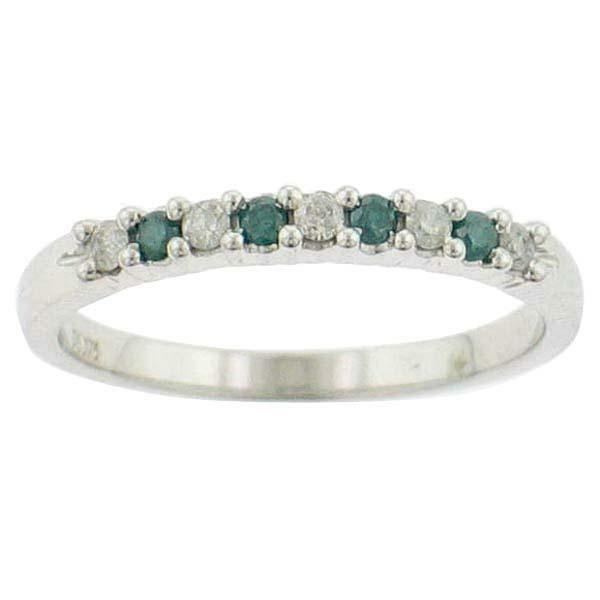 Half-eternity band - 10K white Gold & Blue and white diamonds 0.25 Carat T.W. 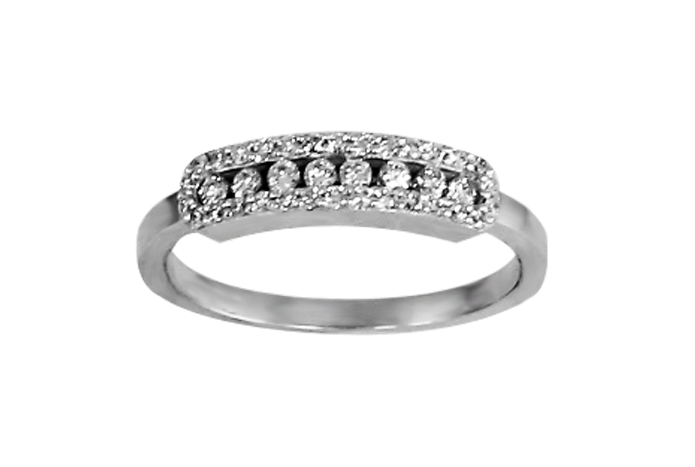 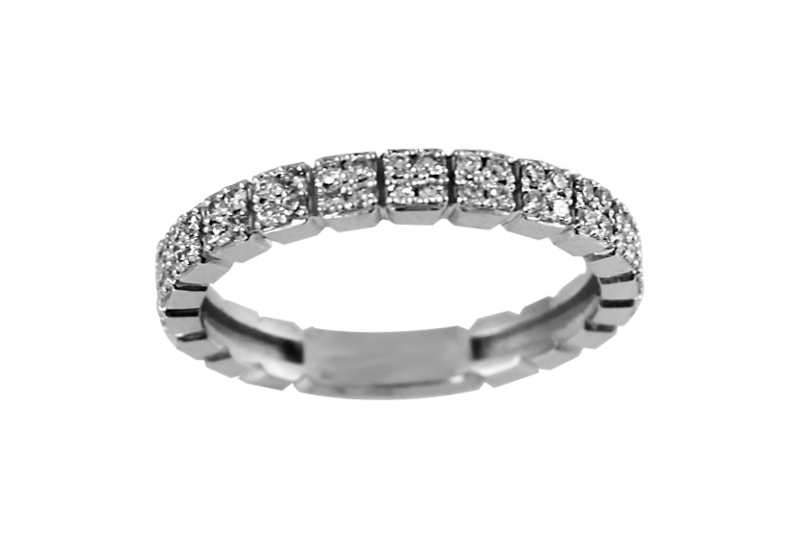 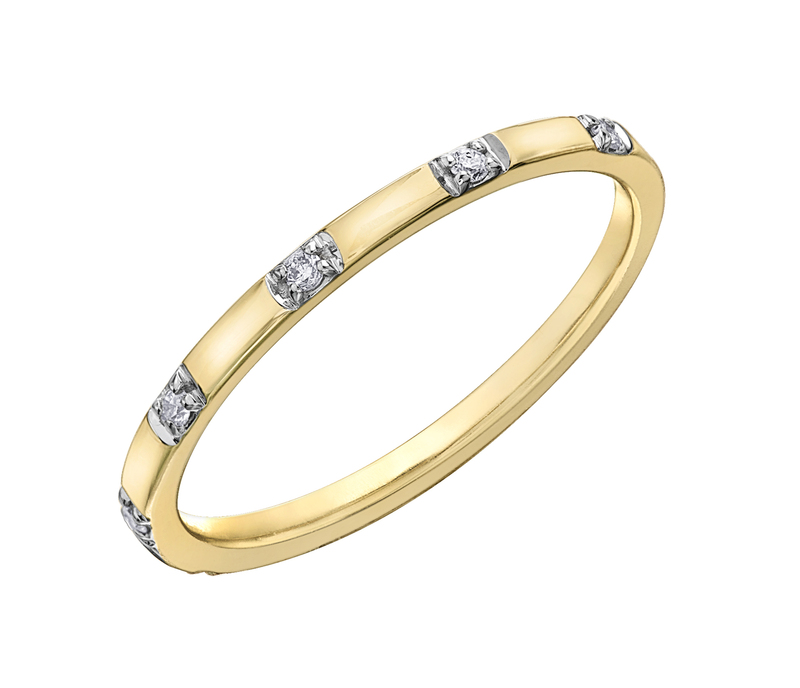 Half-eternity band - 10K white Gold & Diamond 0.10 Carat T.W.